Known as Lincoln’s ‘lost gardens,’ the Easton Valley not only offers 12 acres of wildlife in full bloom, but also a fascinating 400-year history. 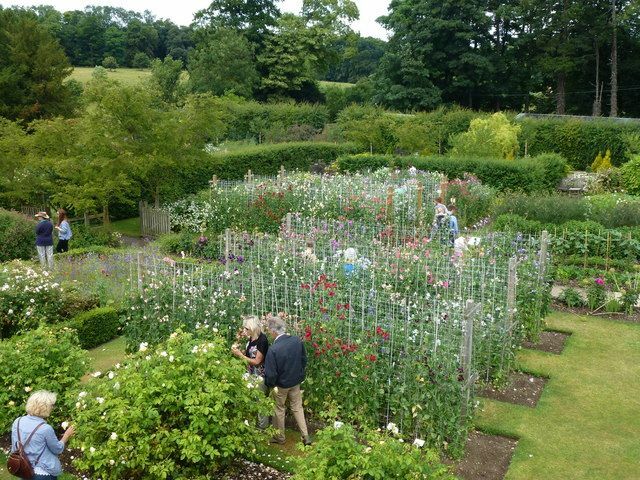 Just off the A1 in Grantham (Lincolnshire) the gardens today are flourishing, with lots of to see and do thanks to the Yew Tunnel, Cut Flower Garden, Cottage Garden, Turf Maze and two glasshouses. 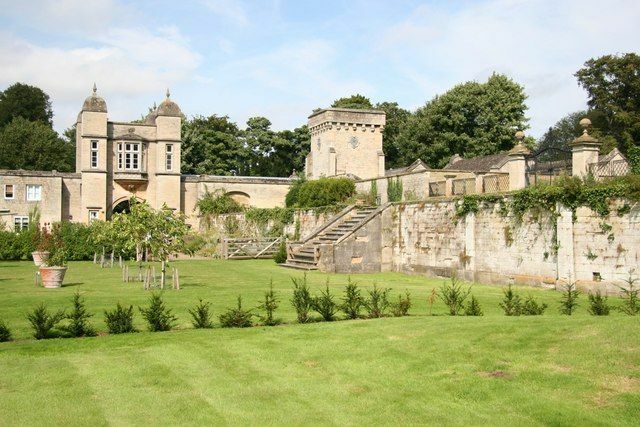 The Cholmeley family bought the estate in 1592 at the end of Elizabeth I’s reign, and this knowledge alongside the remains of Tudor and Jacobean style walks and walls piece together its history. After some early, Victorian-style renovations in the 1800s, the property was taken over during World War Two and used by the Royal Artillery and parts of the Parachute Regiment. During this time, the building was severely damaged and it was not until 2001 that work on restoring the gardens began again. During your visit, take the Woodland Walk, where you can spot snowdrops, epidendrums and hyacinths along the trail. Another idea is to visit the ‘White Space’ garden; which is meant to encourage reflection about the potential for gardens and represent bigger ideas such as the universe and our role in everyday societal life. Also, see the terrace and rose gardens, which come into full bloom during the summer months. 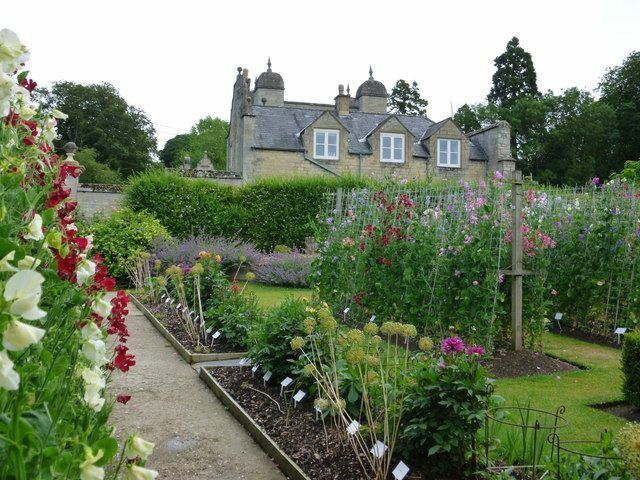 These are just a selection of the many attractions here and an afternoon could be easily spent exploring the landscapes and finding lots of plants, wildlife and snippets of Tudor history. There is plenty of lush greenery and you will hear the sound of buzzing bees and birdsong, as the Cholmseley’s are very committed to biodiversity. Special events to look out for here are Snowdrop and Sweet Pea week as well as the Autumn Country Market and the Teddy’s Bear picnic, all fun days out that you can finish off with some lunch and cake from the popular Garden Café. The estates are very popular in peak season, and in 1900 President Franklin Roosevelt even described the gardens as ‘a dream of Nirvana’.